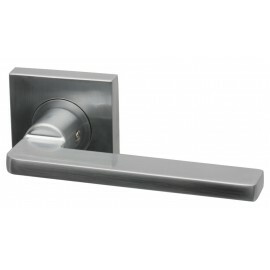 UK Door Handles offers you these Designer lever door handles on a square rose. 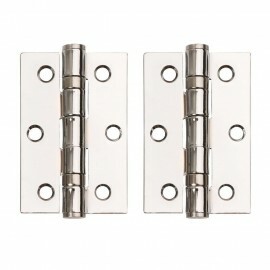 Choose from polished chrome or satin chrome. The concealed rose on these interior door handles measures 52mm. 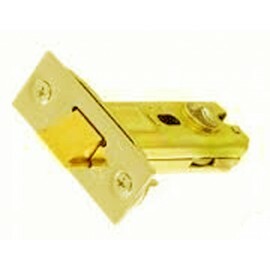 These door handles come in pairs supplied with bolt through fixings and grub screws to fix the spindle which is also included.